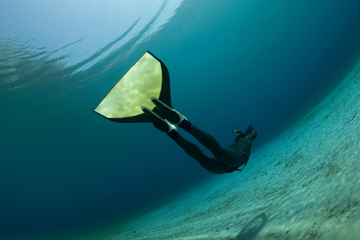 In the RAID Basic Freediver course you will be introduced to freediving and the basic skills required for the sport. All practical training involved with this course will be conducted in a pool to allow you to enjoy freediving at its most basic level with minimal risk factor. To be a minimum of 10 years old (with written guardian consent up to the age of 18 yrs).